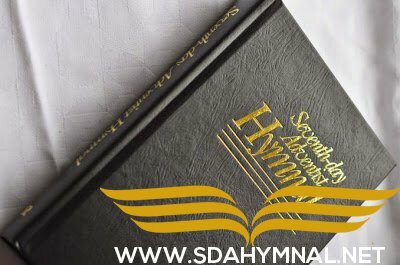 Home Sda Hymnal SDA HYMNAL 181 – Does Jesus Care? SDA HYMNAL 181 – Does Jesus Care? O yes, He cares- I know He cares! oh yes he cares I know he cares, his heart is touched with my grief, when the days are weary, the long nights dreary I know….